Do you own a brick and mortar business and are looking to expand your client base by offering your product online? Or have you just created a product that you think would be best sold on the internet? The e-commerce has opened the door for millions of entrepreneurs all over the world to launch new businesses and expand existing ones. The best part is that with the right tools and a great strategy, you can do this from anywhere in the world. 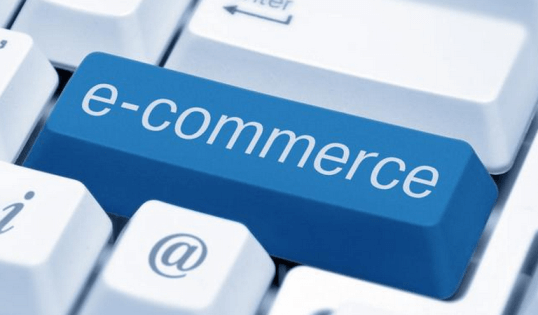 If you are interested in launching your e-commerce venture, read on for three key steps to get you started. The first step in launching your online business is to set up an ecommerce website. Your website is the face of your company for your virtual customers and will go a long way in aiding or preventing sales. You want to ensure that your website is pleasing to the eye, professional, and user-friendly. Your website will need to include information about your company and products. If possible, you should include photos of your products and testimonials from past customers. Most importantly, you will need to include checkout software, which allows customers to purchase and pay for their products online. If this seems intimidating, companies such as Register.com offer packages, which can help you build your website from start to finish with customizable templates. Once you have your website set up, you will want to be sure that you have your inventory set up prior to the launch of your store. You cannot sell products without inventory and unless your items are custom made or personalized, you do not want to keep customers waiting too long on their orders. However, you do want to avoid going overboard and producing more inventory than you will have sales. Begin with a modest supply prior to launch in order to test the waters. If your sales projections show growth beyond your inventory, you will ant to invest in more production. The best bet here is to create a business strategy, which will help you calculate how much inventory you need at a given time. Just prior to the official launch of your online store, you will want to begin cultivating a pool of potential clients. This can be challenging when it comes to online businesses. To do this, you will want to think through your product and your target customer. Does your customer have a particular age range, career, or geographic region? Think through these things and put together a marketing plan to get the word out about your product to relevant buyers. You may consider offering a special price or promotion for first-time customers. Depending on your existing client base, you may also think about advertising your e-commerce website through social media channels or e-mail marketing. Whether your business is new or established, a move to online sales can open immense opportunities for increased sales and a larger client base. These three steps will get you set up for a successful launch.